Whether building and designing new bathrooms or improving the old, the bathroom is all about choosing the appropriate fixtures and fittings. Our designers will help you find the style to fit your taste, needs, space and budget. 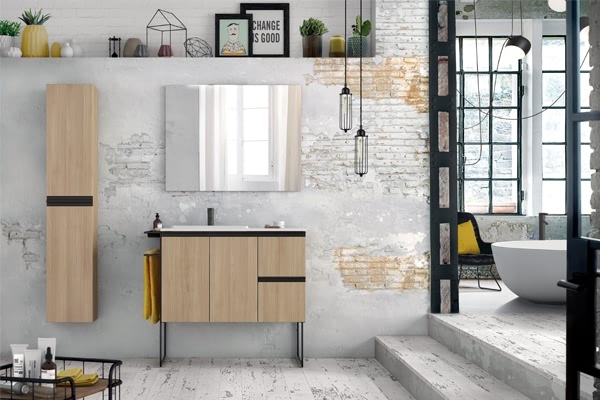 Bathroom design tends to mirror the fashions of contemporary kitchens, leaning toward modern-looking, built-in fixtures, or harking back to Victorian and Edwardian times. For your new bathroom design you may prefer traditional fittings, sumptuous sculpted baths and basins, or clean-cut, modern designs. Our designers can provide everything you need to create a superb bathroom design. Tiles are available in a lot of textures and colours and gives us the opportunity to be creative in your design. Wood is always a successful material to use in bathrooms. It is used in bath panels and toilet seats as well as for storage cabinets. 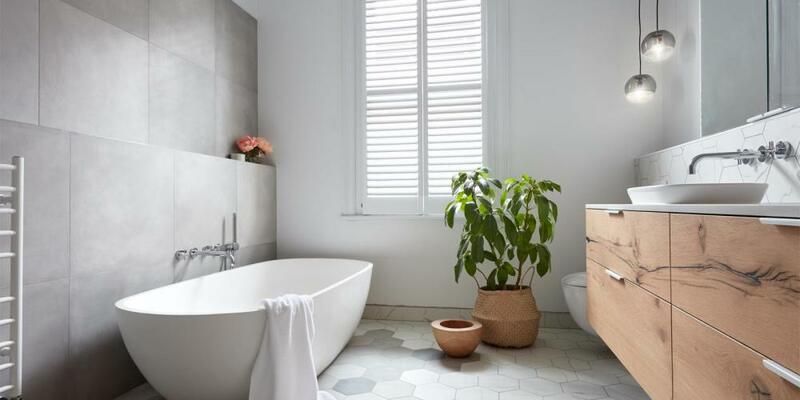 Not only bath, shower or toilet design and tiles have an influence on the atmosphere of your bathroom, taps and shower fittings have their place. They will really set off your bathroom design and take your bathroom to another level. 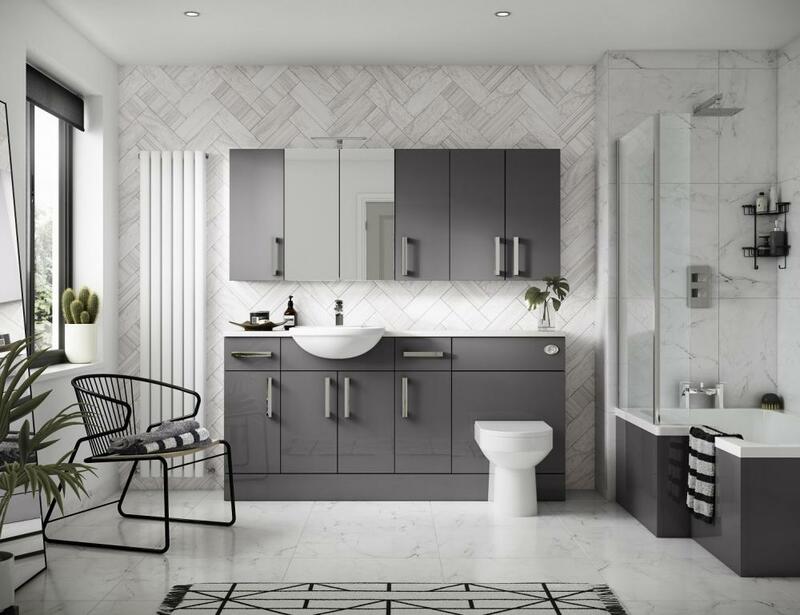 There are a lot of designs available, from Victorian taps and overhead showers to state-of-the-art touch control chrome shower mixers or levers. Bathroom design of course is affected by money, the more you spend, the more styles you’ll have to choose from. You’ll find a wide range of bathrooms in our showrooms and we offer wonderful solutions for every taste and budget. Affordable Bathrooms provide the complete service from design to complete installation. Come along to our showrooms and see for yourself how we can create your dream bathroom. Radiator types to suit every heating system, space and style. A Stunning range of tiles available to suit every enviroment. Thank you for a Fantastic job. Completed in 3 days I cannot fault your joiner and the finish he has left! I would strongly recommend you to anyone. Finally got everything finished with the bathroom now, really pleased with it. Thanks again for your help. Charlotte, We are so pleased with our new Kitchen and credit goes to yourself and all the team at Affordable Kitchens & Bathrooms. You’re cheery upbeat manner and knowledgeable enthusiasm made the process run smoothly coupled with the team of tradespeople who fitted the kitchen. Very good quality and service. Would recommend your company to everyone. A Platinum service provided by Affordable from first contact to finished project. Fantastic Job on all three rooms! We will be back to design our Kitchen soon. I don't know how you managed to transform my ugly old bathroom into the beautiful shower room I now have! Transform it, you did and I love it. A place for everything and a fabulous shower! The colours are just perfect - Just what I had in mind. Thank you so much. PS. Neil is a craftsman and a hard worker - Lovely Man! Once again, I cannot fault the workmanship and design supplied by Affordable. I cannot remove my son from his new, stylish bedroom. Thank you once again and would highly recommend. I cannot believe the transformation made to my living room and kitchen! It has created two rooms I absolutely adore and cannot wait to get baking in my new kitchen. © Copyright 2019 Affordable Kitchens and Bathrooms Ltd (company registration number SC375350). All rights reserved.